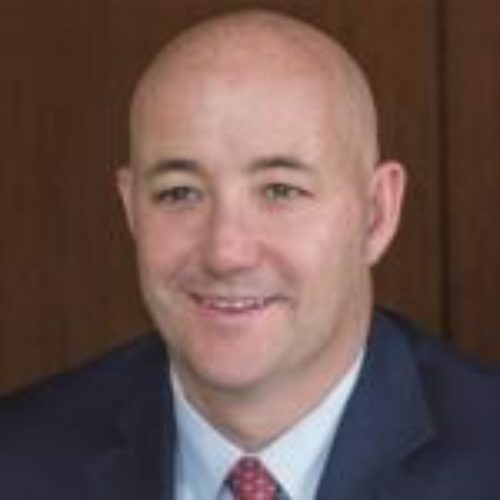 Pete Thatch is a senior strategic relationship manager responsible for co-leading the Cross-Channel client segment at Capital Group, home of American Funds. He has 25 years of investment industry experience and has been with Capital Group for four years. Earlier in his career at Capital he was a product management director, responsible for retail product management and strategy. Prior to joining Capital, he was managing director and head of third-party product offering at Merrill Lynch. Before that, he worked in various roles supporting investment product and distribution at Merrill Lynch Investment Managers and BlackRock. He holds a bachelor’s degree in economics from Rutgers University. Pete is based in Los Angeles.